Boys and ghouls, and parents of all ages: let’s get spooky! 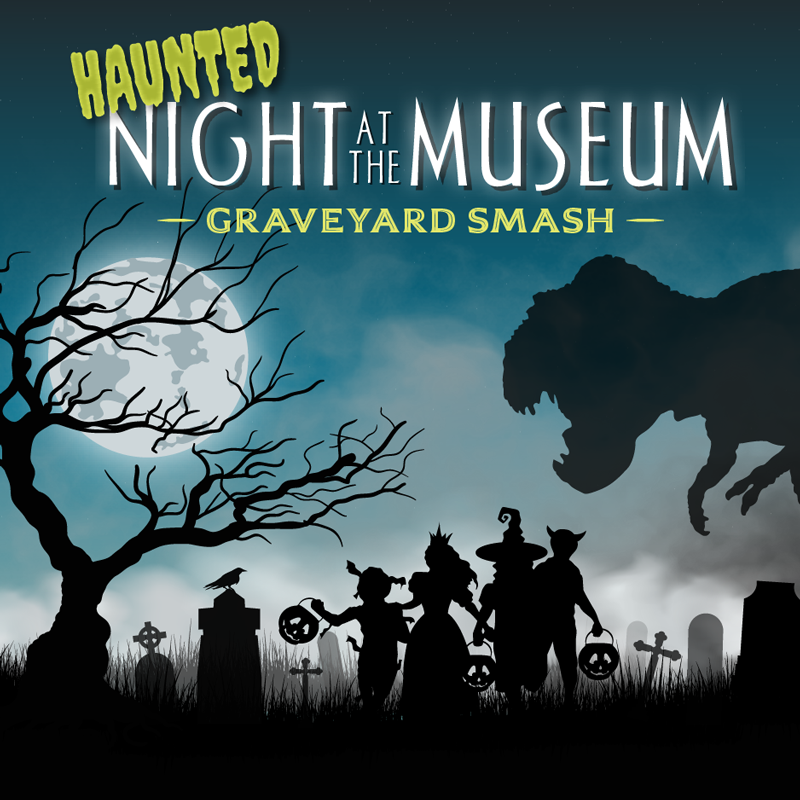 Join us, if you dare, for our family-friendly, spooktacular, Haunted Night at the Museum! Get ready to stroll through a pumpkin patch, crawl through a giant spider’s web, and tiptoe through our ghostly graveyard. Costumes encouraged. Please no full-face masks or weapons. Tickets may be purchased at the door. Tickets include access to the event and the Museum’s permanent galleries.